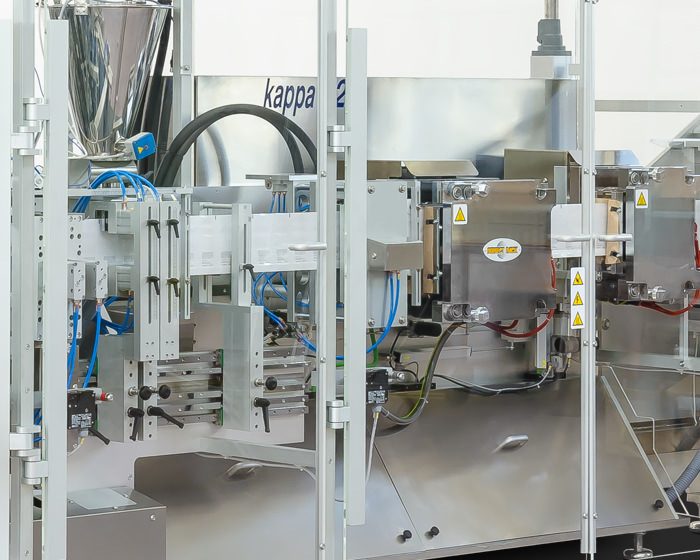 New and advanced technologies characterize the “Kappa 620″ sachet machines in terms of quality, easy size group change and simple, easy access for cleaning (conforming to cGMP criteria). 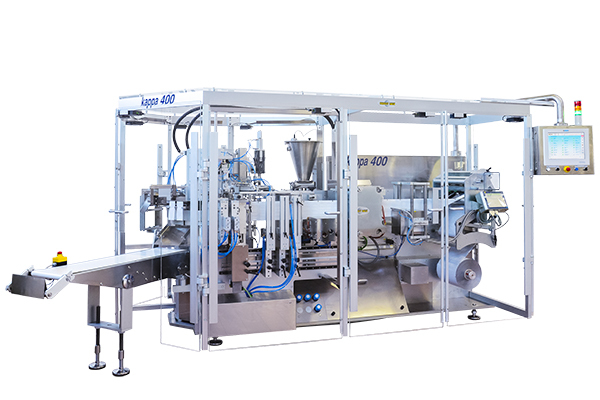 Together, these features make the machines particularly suitable for the cosmetic, pharmaceutical and also food sectors. 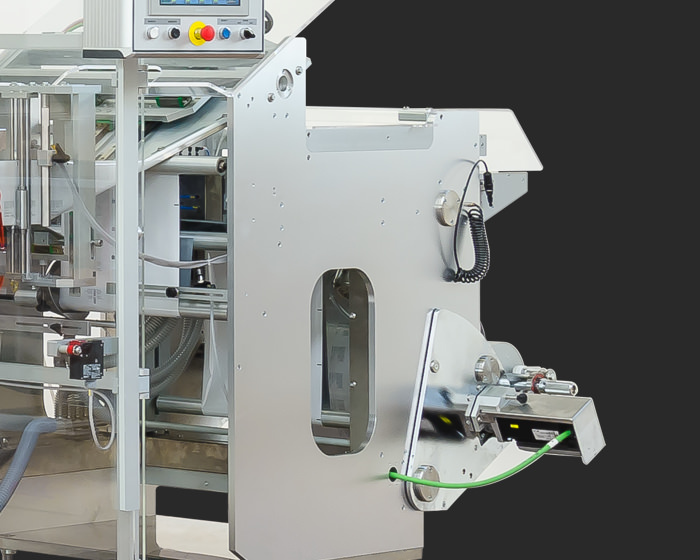 The on line sachet forming and the subsequent filling in carousel on 3 independent stations guarantee aesthetically faultless packaging with the possibility of three-side, four-side sealed and doypack (stand up) style sachets, and production output up to 11,000 sachets/hour. 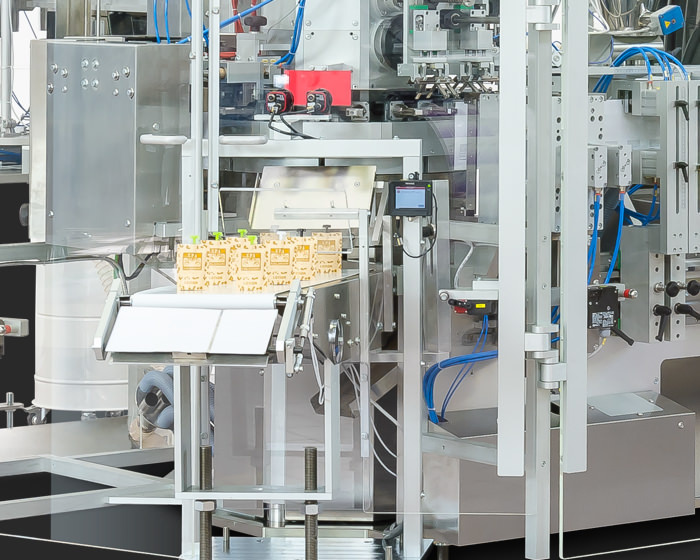 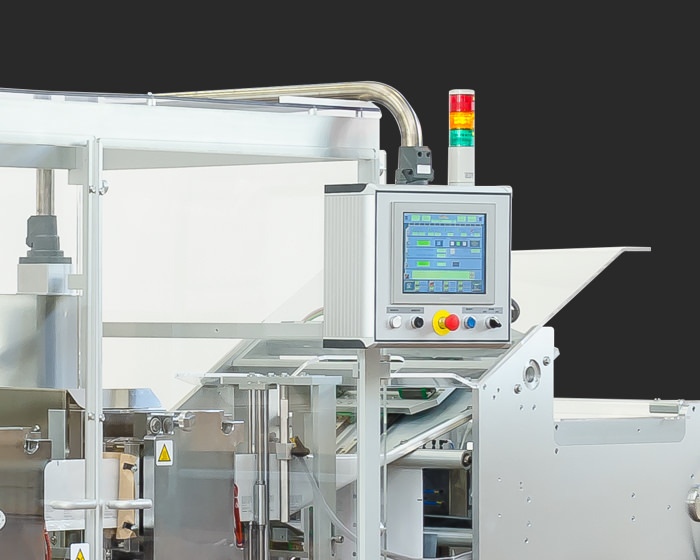 The implementation of synchronised brushless servo-motors coupled with patented systems allow to produce a wide range of sachet formats on one and two lanes and their setting by colour touch screen monitor 12″ with storage of up to 30 working programs. 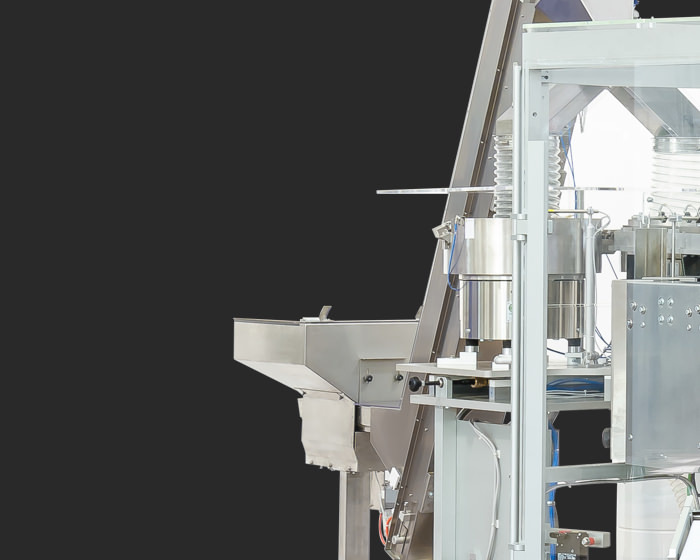 The machines are suitable for packing of pastes and/or liquids, granules and/or powders, solids with special applicators for caps, zip, drinking straws, etc.